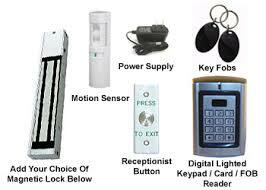 Magnetic lock systems with entry/exit control and a z/l bracket auto close door arm also connected to a battery back up power supply unit for added security. 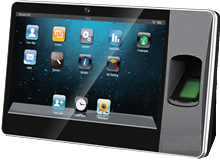 This system can also be integrated with access control through digital access units and striker lock systems as well as biometric systems of all different kinds and functions, designed to suite every client's needs, wheather it be a basic system or multi - integrated complex system intelligence with facial and retina recognition access. 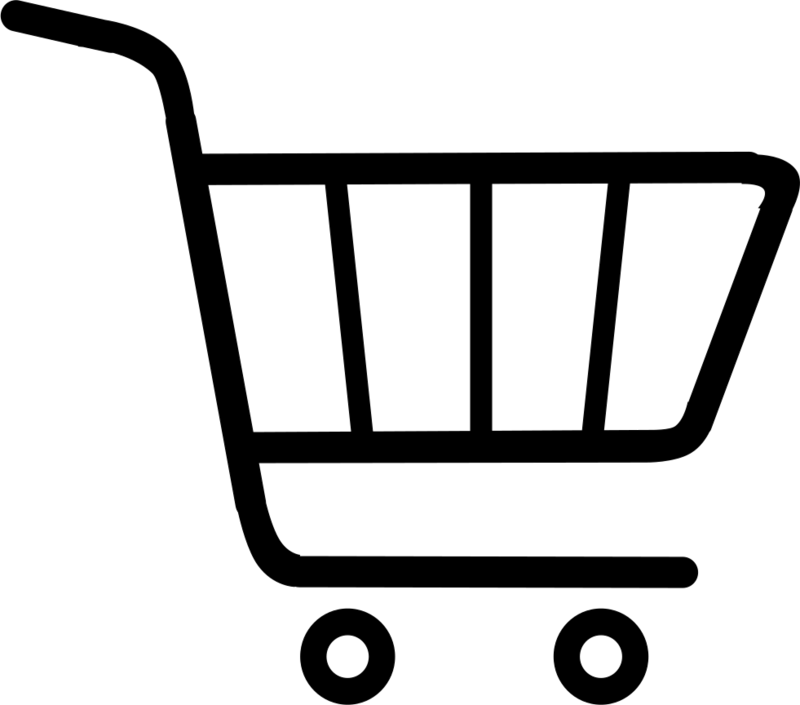 We are here to create your best suited solution to ensure access is in total control. 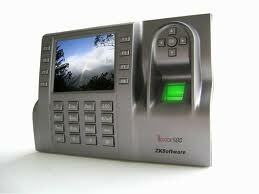 Biometrix access control units designed to put contol back to into your hands. Wireless intercom systems for many applications and any client's needs! 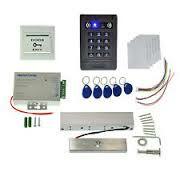 Wired intercom systems ideal for harsh South Africa and great value for money!